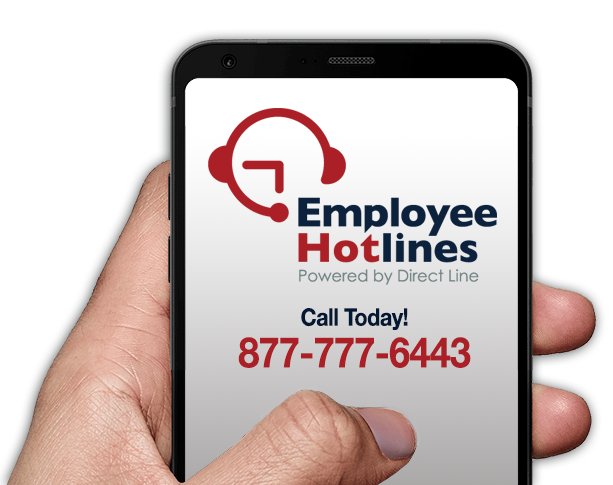 An Employee Reporting Hotline is a dedicated telephone number that is available 24/7/365 for employees to call and report their absence, tardy or FMLA updates. Our professionally certified call agents will gather your specific information then dispatch the message to the appropriate shift supervisor/department. 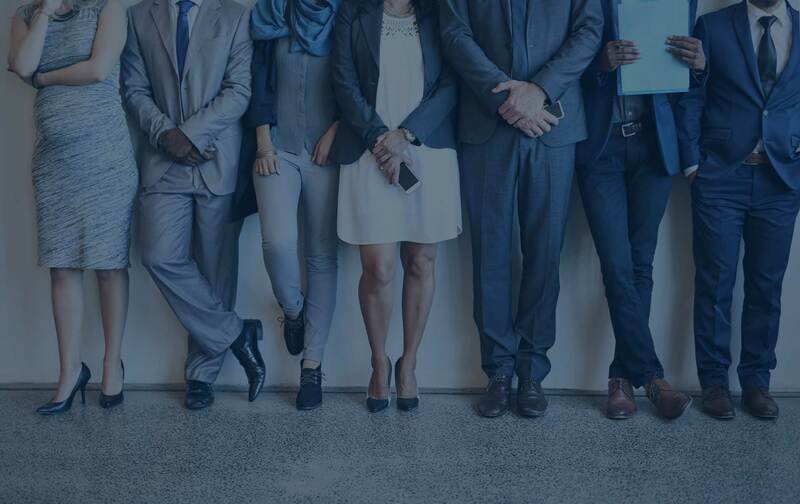 An Employee Reporting Hotline helps to minimize employee disputes, eliminates guess work, reduces work stoppage while increasing efficiency. Our Custom Reports will help you improve your attendance tracking process. We can provide daily reports that will organize employee information to ensure accuracy.